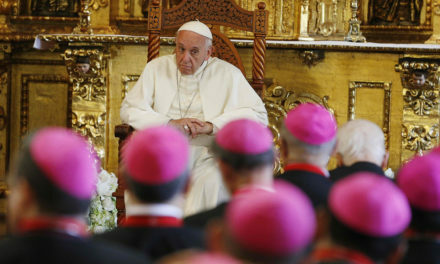 The Duterte administration’s punitive approach to crime will not foil crime and is likely to make society less safe, a Catholic bishops said. 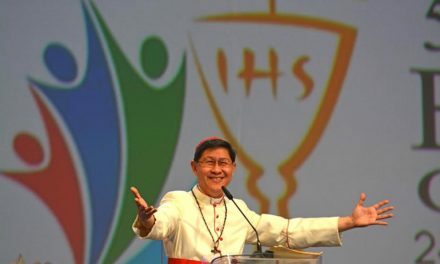 Manila Auxiliary Bishop Broderick Pabillo warned that a vindictive justice system could become the value of society in general. “If there’s a kind of justice that we should be looking for, it’s the restorative one… the justice that restores and not vengeance. Retribution is not part of God’s justice,” said Pabillo. 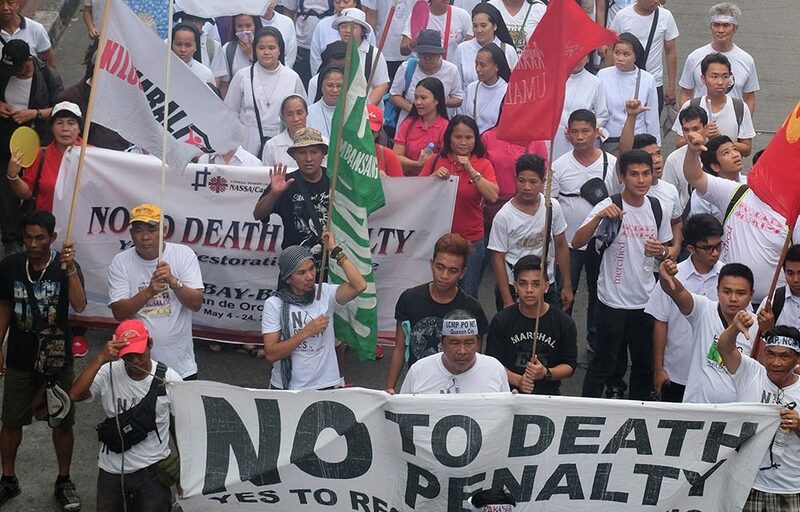 The bishop made the statement during his homily at a Mass for the “Lakbay Buhay” pilgrims and other anti-death penalty advocates at the University of Santo Tomas in Manila on Sunday. Pabillo underscored that justice and love are absolutely intertwined in Christ’s teachings. 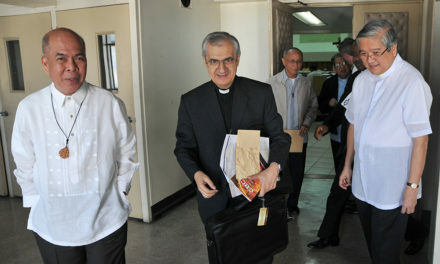 “God taught us to love our enemy, that is the basis of our stand (against death penalty),” he said. 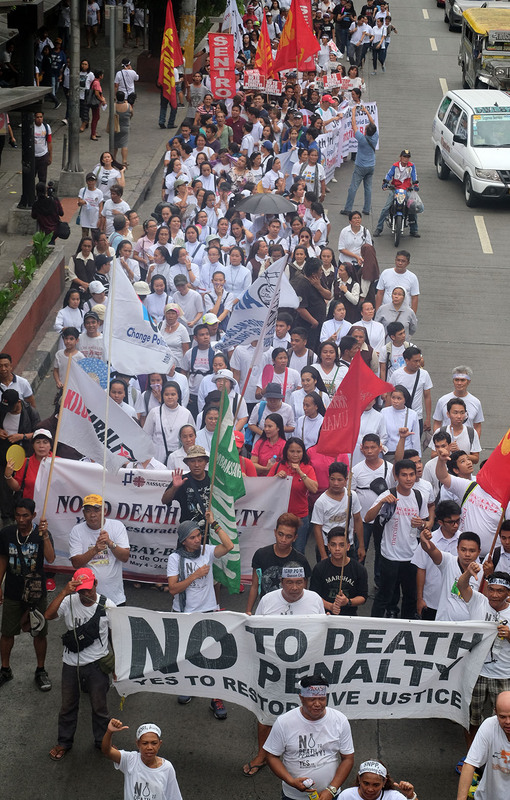 He also called on Filipinos to stand up for life and strongly oppose the capital punishment.